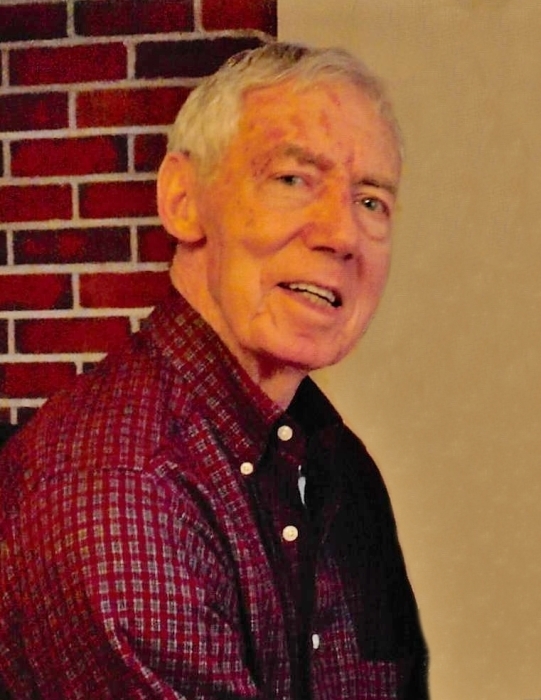 Mr. Richard Rex Skipper, 80, of Waynesboro, MS died Saturday, January 19, 2019 at his residence on Mallie Bonner Road. He was born in Buckatunna, MS on Sunday, October 2, 1938 to Gavin Skipper and Ruth Skipper. He was a member of Antioch Baptist Church. He retired as a Press Operator having worked for many years in the newspaper industry and at Brown Printing. Mr. Skipper is preceded in death by his wife, Hesta Leigh Skipper; father, Gavin Skipper and mother, Ruth Skipper; brother, Raymond Skipper; sister, Rebecca Waites. He is survived by his son, Glenn Skipper (Tanya), Beat Four, MS; daughter, Robin Greer (Wayne), Ruth, MS; 7 grandchildren, Blake Skipper (Hollie), Cole Avera (Taylor), Kayte Avera, Ashlie Boyd, Andi Lindsay (Chris), Ryan Flynn, Jacob Greer, 3 great-grandchildren, Macie Flynn, Sutton Skipper, Parker Kate Avera. Visitation for Mr. Skipper will be held from 1:00 PM to 2:00 PM, Monday, January 21, 2019 at Freeman Funeral Home, 1305 Skyland Drive, Waynesboro, MS. Funeral Services will be held at 2:30 PM Monday, January 21, 2019 Lewis Chapel Cemetery with Rev. Joe Williams officiating.